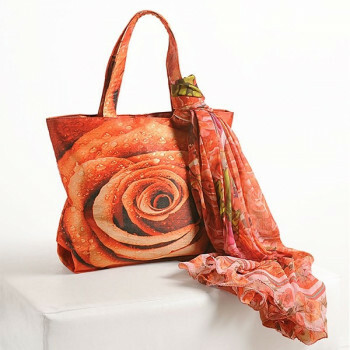 Buy beige orange scarf bags from swayamindia.com and enjoy your outing with your friends and family. 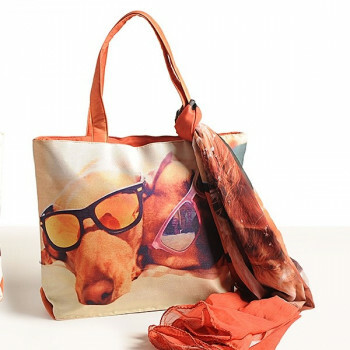 These bags are combined in colors of orange and beige which looks fascinating. 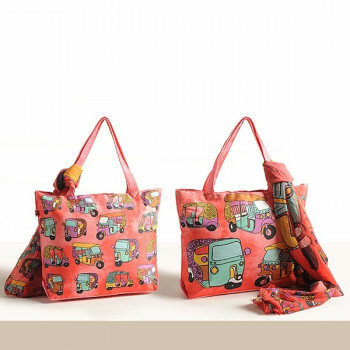 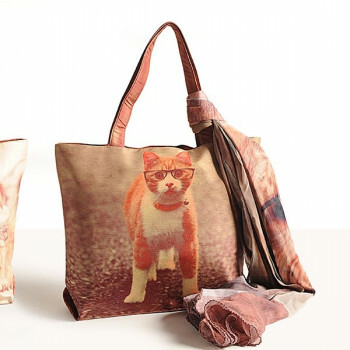 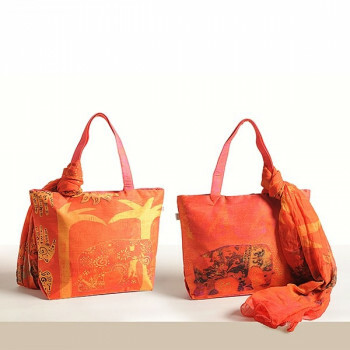 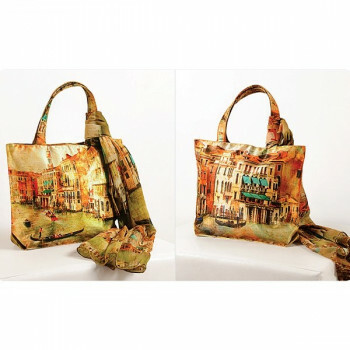 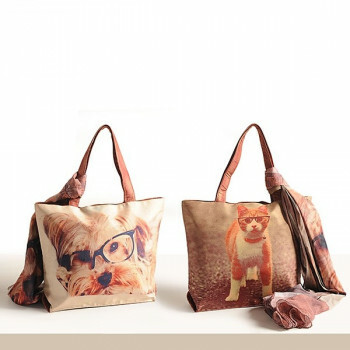 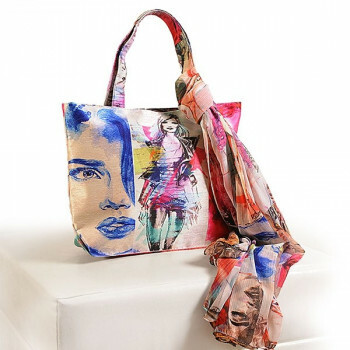 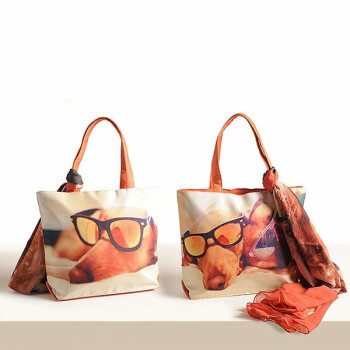 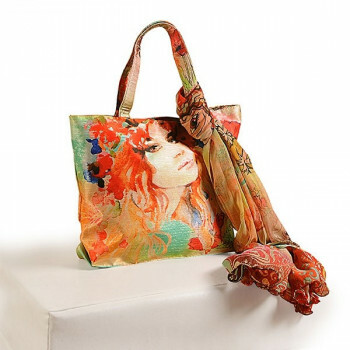 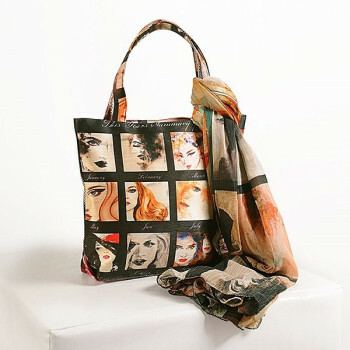 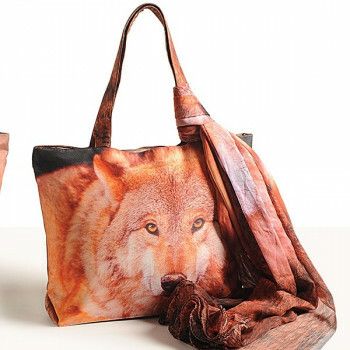 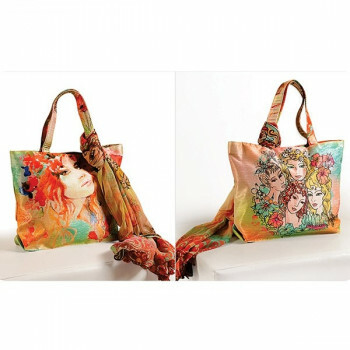 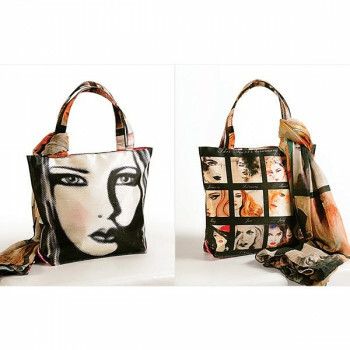 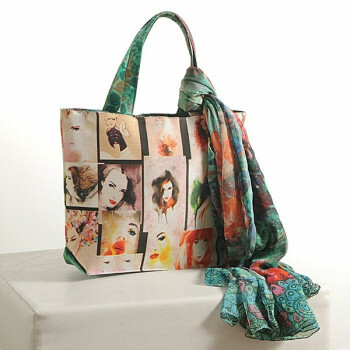 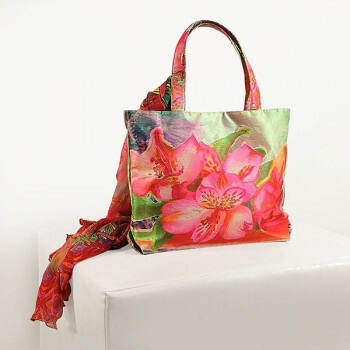 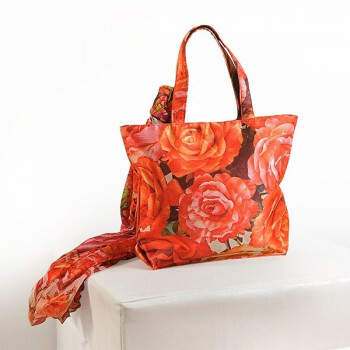 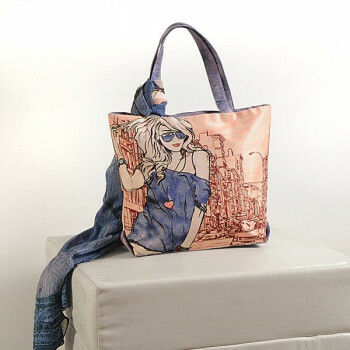 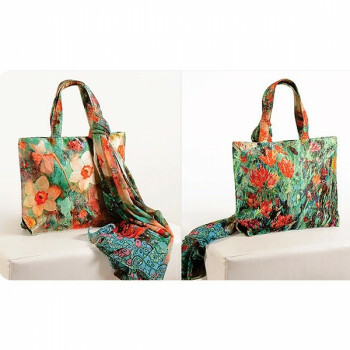 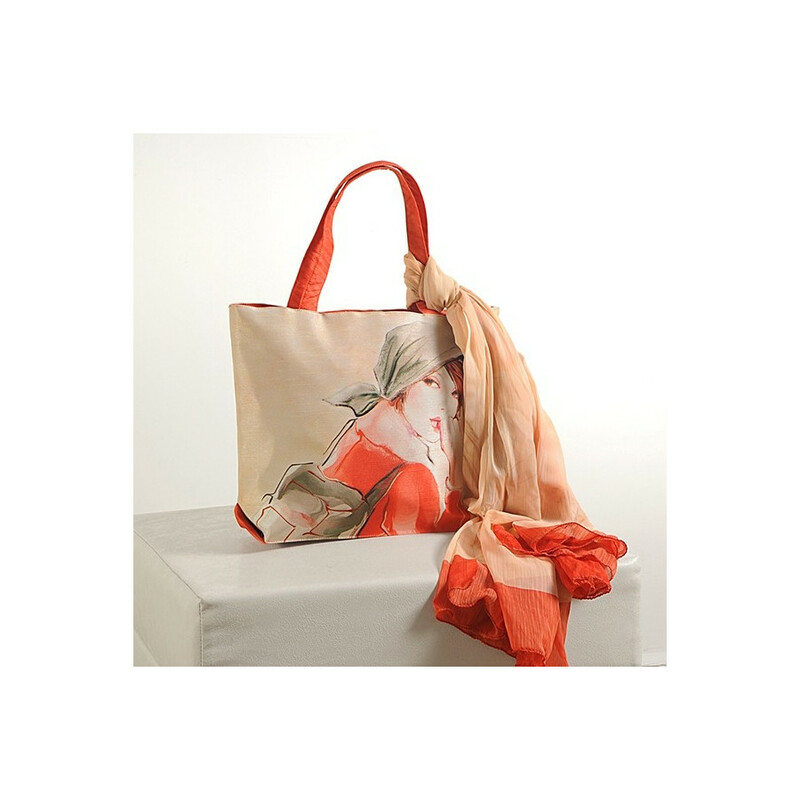 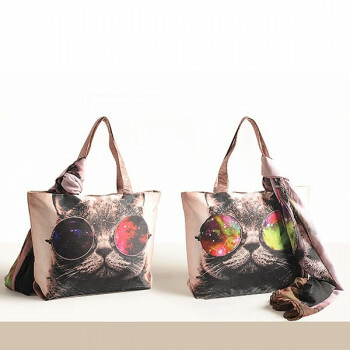 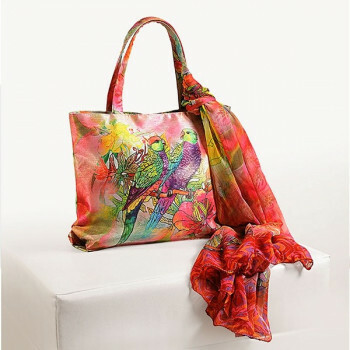 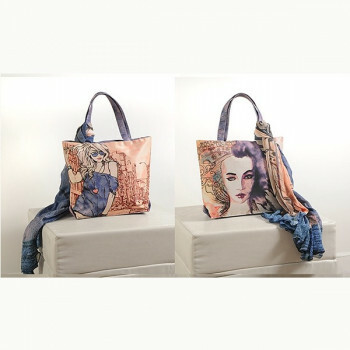 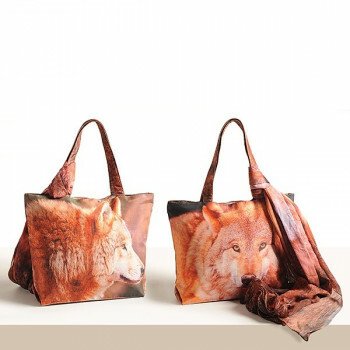 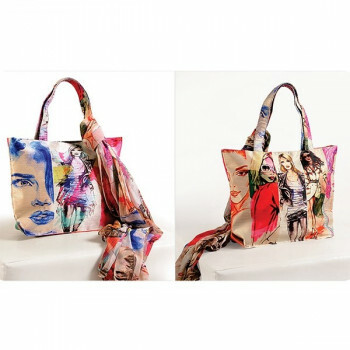 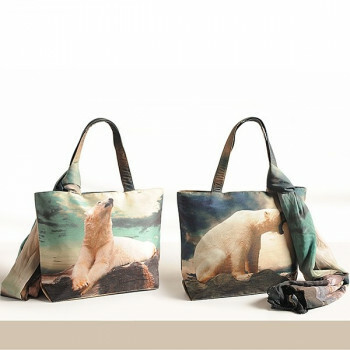 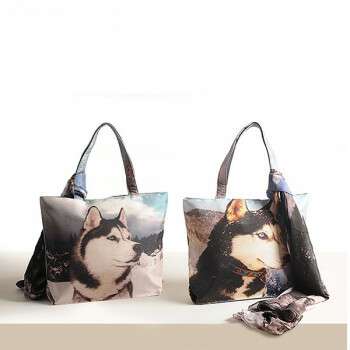 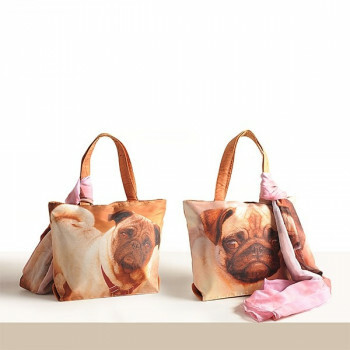 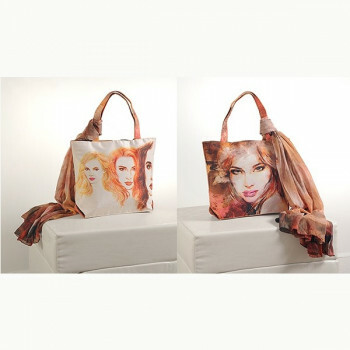 The bag is beige in colors which is printed with artistic images of beautiful girls in orange. 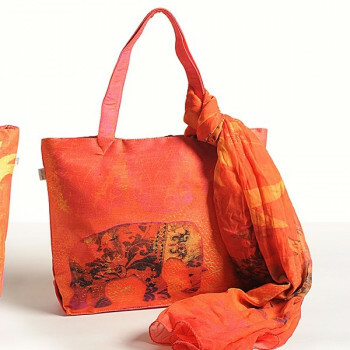 The straps of these bags are also kept orange to merge with the design. 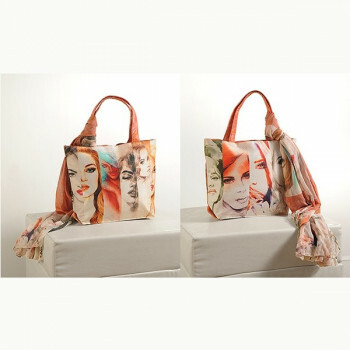 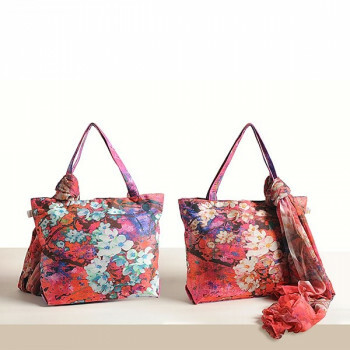 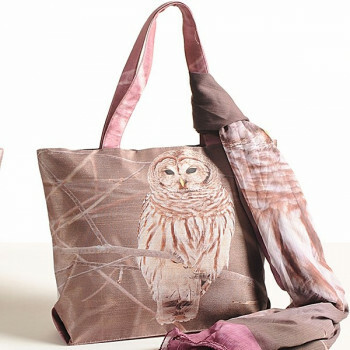 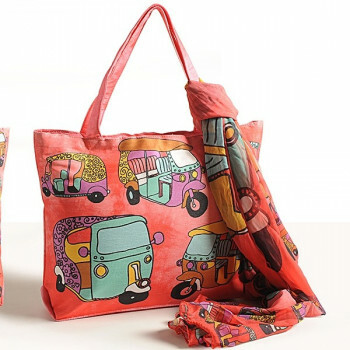 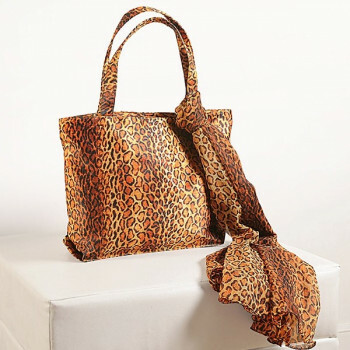 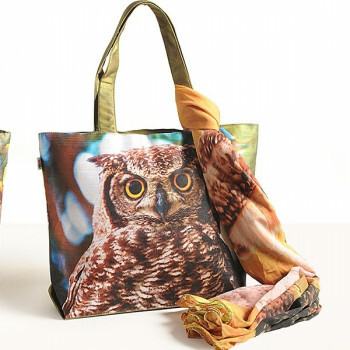 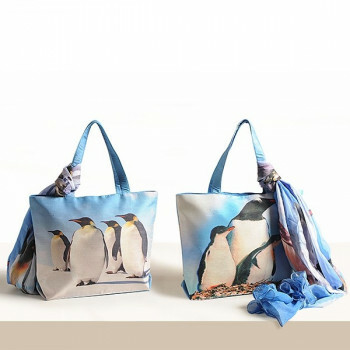 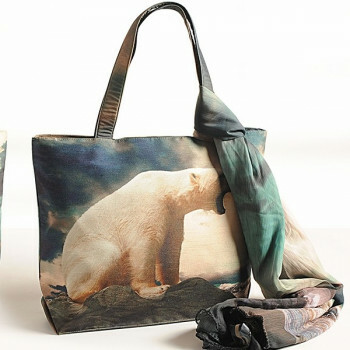 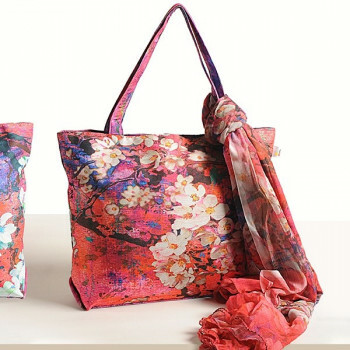 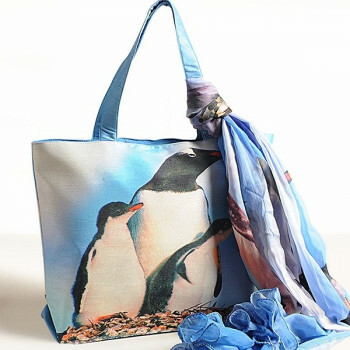 These handbags with scarf are carefully coordinated with matching colors which impart a sophisticated look. 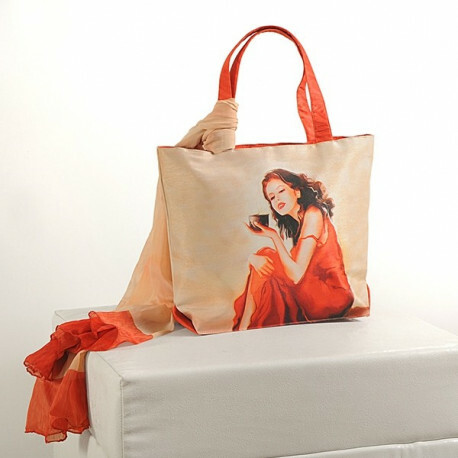 You will carry this bag to college, office or for shopping as they have a stylish appearance. 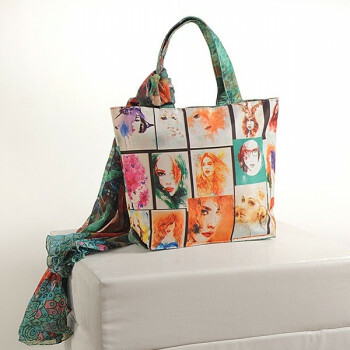 This bag will help you enhance your dressing style with the beautiful colors and magnificent designs. 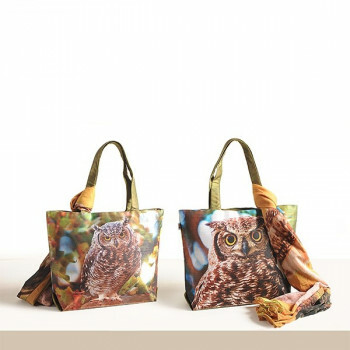 All the onlookers will have their eyes on you as you pass by them. 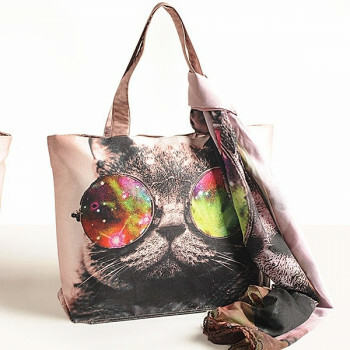 Your friends will definitely appreciate your style when you carry this bag. 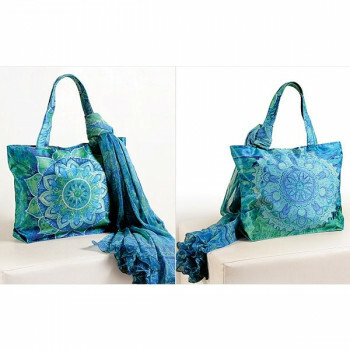 You will have no problem carrying these bags as they perfectly fit under your shoulder. 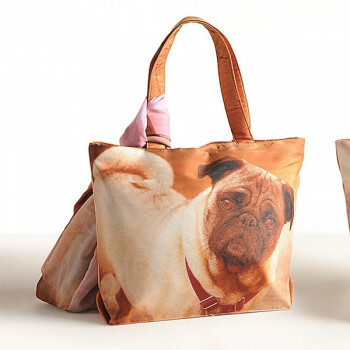 The size and shape of the bag is perfect to carry. 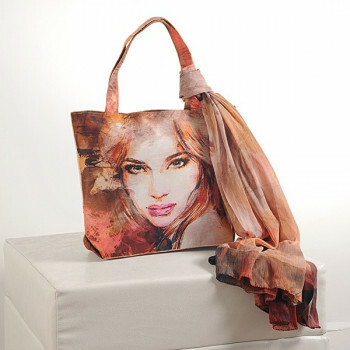 They are made using the best quality dupion faux silk which gives them strength and a glossy appearance. 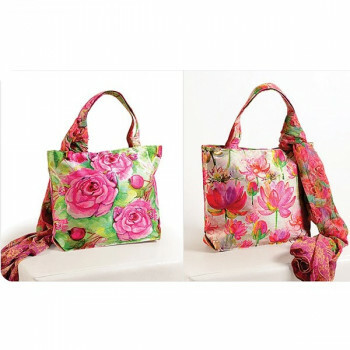 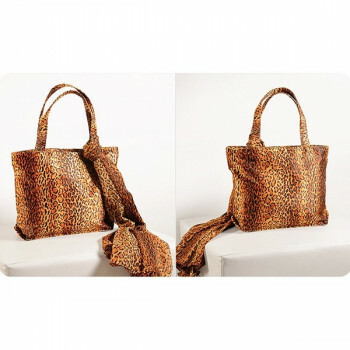 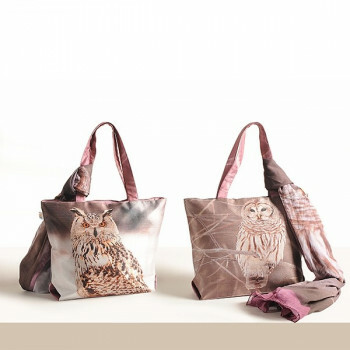 These handbags with scarf are very spacious which allows you to carry a lot of things without much problem. 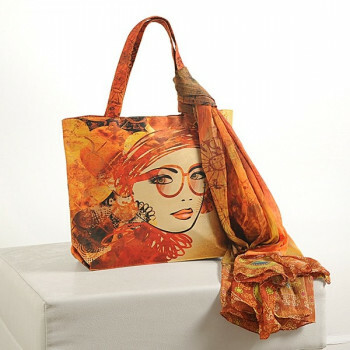 Buy beige orange scarf bags online from swayamindia.com, our online shopping portal and have a good time shopping. 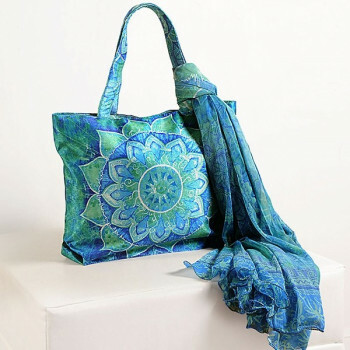 They are firmly woven and stitched therefore there is no risk of tearing or breakage. 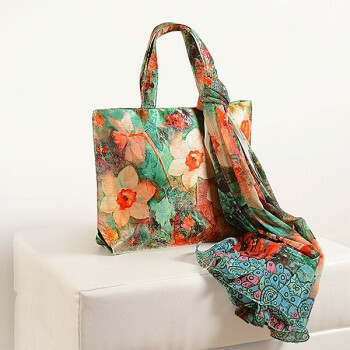 The scarf is also made using premium grade chiffon which makes them strong and skin friendly. 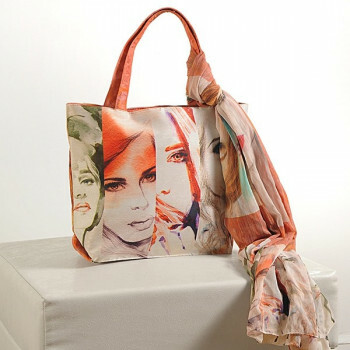 You can use this scarf to cover the neck and face during hot summer seasons. 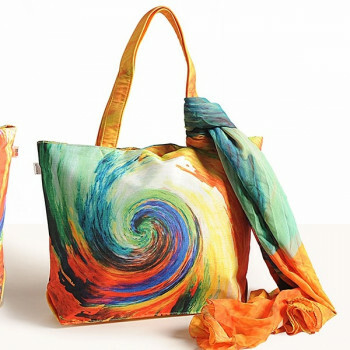 You can wash these scarves but use damp cloth to clean the bags. 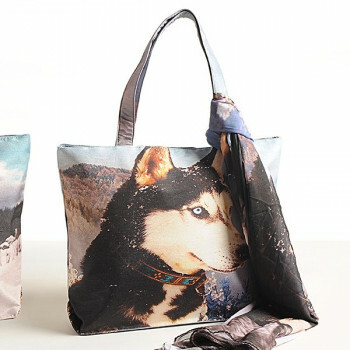 These bags will keep your belongings safe and secure inside the zipper. 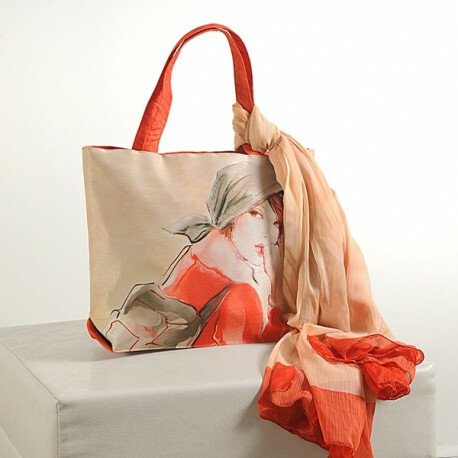 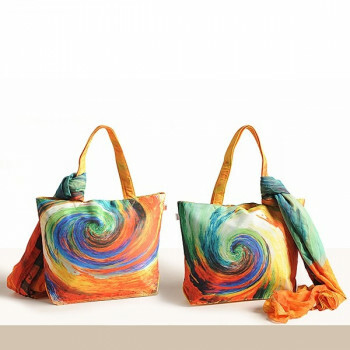 Buy beige orange scarf bags from our online shopping portal swayamindia.com and reveal your desires. 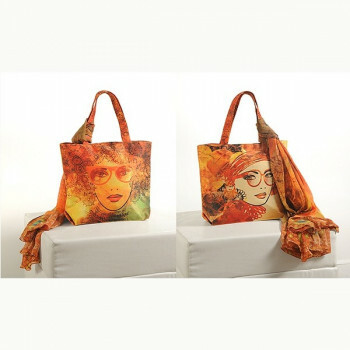 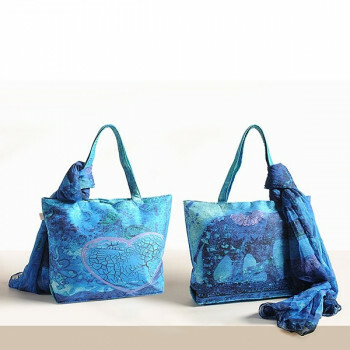 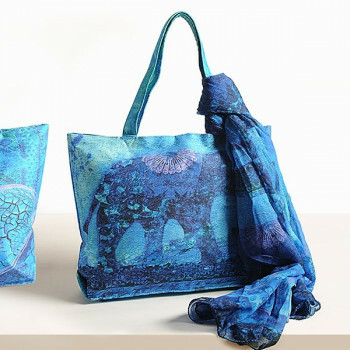 You sense a good change in your mood as you carry and wear these beautiful handbags with scarf. 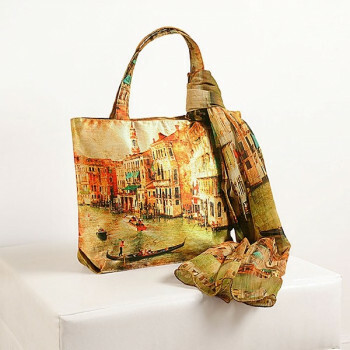 You can make your payments online or on delivery. 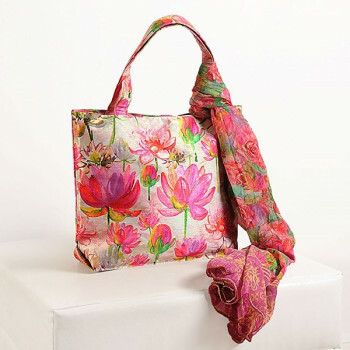 Customers purchasing products above Rs.500/- are provided free home delivery services.